Learn the art of watercolor painting at Heartroom Gallery. Watercolor as a medium is a delightful and relatively easy art to learn. The class teaches you to use these water-based paints to develop your unique and beautiful expression of art effortlessly. The most fundamental techniques used by artists are the wet-on-wet and wet-on-dry methods. While wet-on-wet produces a blended effect, wet-on-dry is used to differentiate between objects or elements. Suitable for doing backgrounds, the flat wash is done using a big flat brush and pre-mixed (paint and water) medium. If you would like to give some texture to the background, try sprinkling some salt, the results are amazing! Also done using a flat paint brush, the gradated wash is carried out by adding a little water with each stroke. This technique produces a beautiful ombré effect. The dry brush technique is when you use watercolor paints without adding water to them. The dry brush technique creates a coarse, textured effect, almost like broken crayons. When done on top of a flat wash or just a plain water wash, dry brush technique produces blurry, blended colors. Have you wanted to de-stress after a hard day at work with painting? Have you ever wanted to try some watercolor but find it hard? 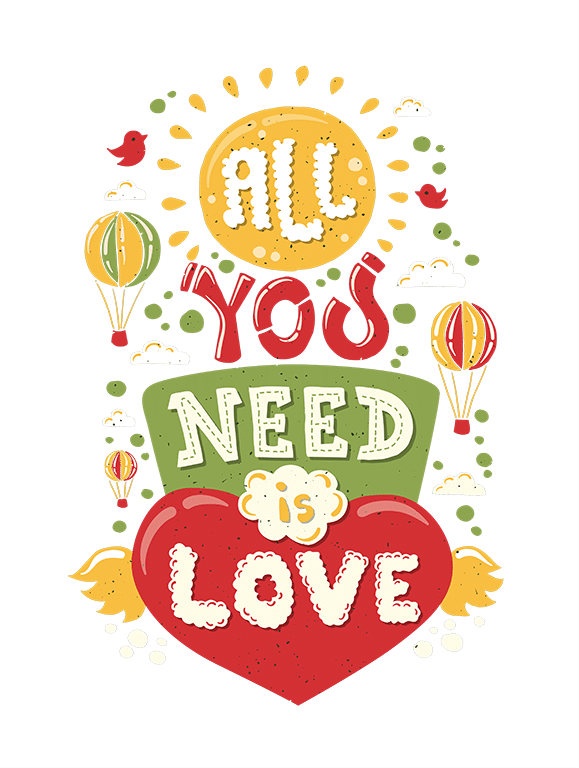 Feeling the inner Picasso inside you but don’t know where to start? 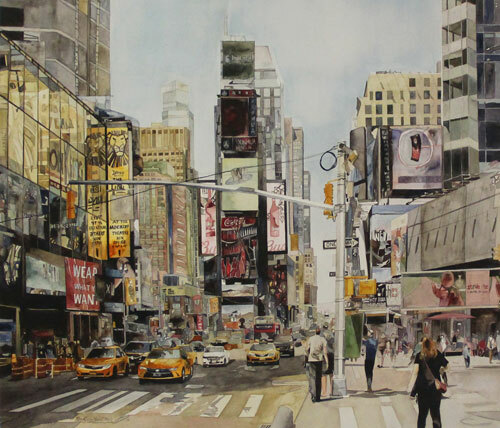 Fear no more as the instructor, Tam Kwan Yuen, will guide you to complete your first watercolor painting! Simple techniques like mixing paint and blending, drawing straight lines with the brush, wet on wet, dry brush, dry on wet, etc. Four sessions per month at one session a week. Each session lasts two hours. Material cost is $20 to$80 per person. 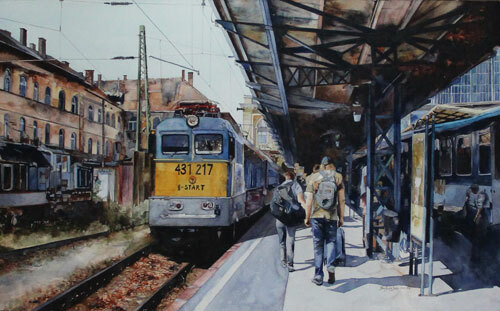 Tam Kwan Yuen is a young artist that practices primarily in watercolor art. His works have been selected at various international shows while winning awards and distinctions. 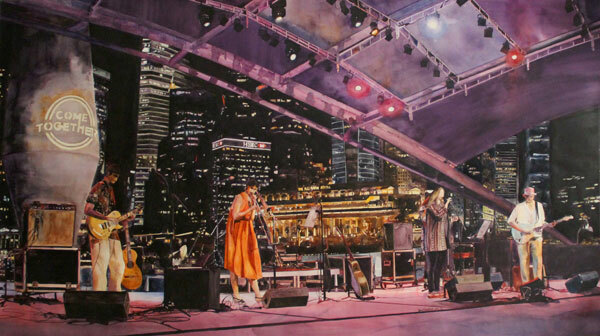 Kuan Yuen’s watercolor works have also been featured in art publications including the Art of Watercolor magazine. 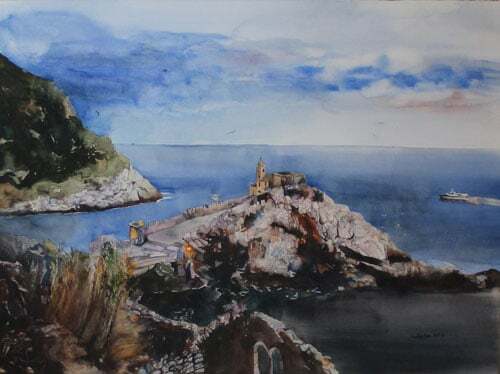 Kuan Yuen is a member of various societies including the Singapore Watercolor Society and the Pennsylvania Watercolor Society (Signature Member). Watercolor painting classes for beginners and intermediate students. This place makes you feel like home and you get to do anything you like without the formality of an art class and the pressure. You get to experiment in different painting styles and whatever ideas you may have. Had such a great time at the Studio with painting, color, fun, creativity…. Thanks Mei! It was fun painting! It’s easy to relax at Heartroom – it’s a place for hearty laughs…under the tuition of patient Teacher Mei, a white canvas will magically transform into a beautiful masterpiece with your name on it. There’s no pressure, and you get to bring your own work of art home. Heartroom Gallery’s ambience is filled with encouraging moments, lots of sharing, creative juices, and pleasant fellowship. An ambience that enables happy learning and development of my new skill. Thanks, Heartroom Gallery – a place with a great sense of peaceful and rewarding experiential learning.